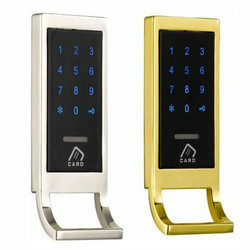 Our range of products include smart door lock. Can register upto 100 user passwords. Looking for Smart Door Lock ?